Fiona is very experienced in many areas of Financial Services. Working with the likes of; Friends Provident and the large national company of Sedgwick Independent Financial Consultants, where Fiona dealt with large corporate pension clients and high net worth investment clients. Since joining the practice in 2010 Fiona has specialized in the mortgage and protection arena, being recognized with awards of Top Mortgage Adviser, Top Protection Adviser and Top Overall Adviser in the Openwork National Flying Start Events in both 2010 and 2011. Fiona also has close working relationships with colleagues within the practice who specialise in the pension and wider investment markets. 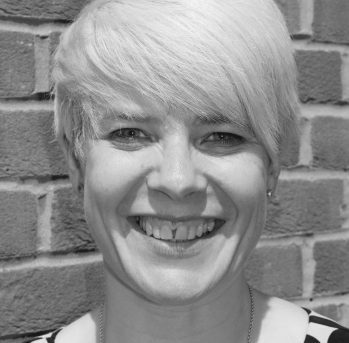 As well as her own clients, Fiona also works very closely with our professional partners at Nock Deighton Estate Agents in Newport & Ludlow, Barker Healy Property Newport, Harfiits Estate Agents Wem and Stenton Estate Agents in Broseley. Fiona has a great understanding of the financial market place and is very passionate about delivering personal and professional advice to her clients and concentrates on building lasting client adviser relationships; giving the clients continuity throughout their financial lifetime.